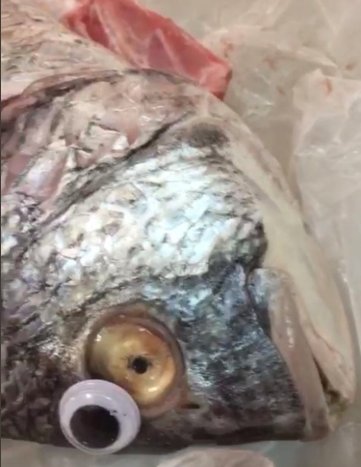 Kuwait’s Ministry of Commerce has closed a fishmongers that was sticking googly eyes on fish to make them appear fresher than they were. Kuwait has issues with fish. I July this year, the Kuwait Times reported on fishmongers selling fish with nails into increase their weight and price. 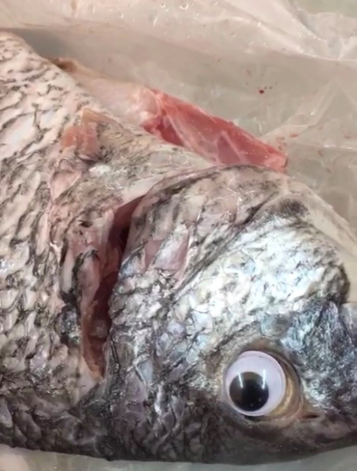 women complained of crunchy fish, the seller was convicted of fraud.